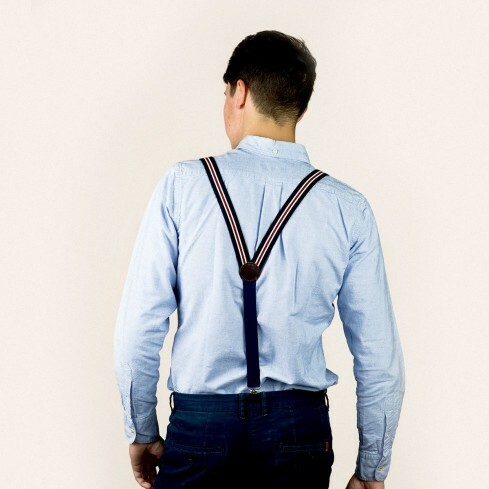 If you’re after skinny braces/suspenders but don’t want something plain, these red, white and navy braces/suspenders might be just what you need. Measuring 25 mm wide and 120 cm long, they’re the perfect twist – stylish, original and versatile. Just the ticket! They’re handmade in Belgium and come with everything you could possibly want – clips that attach to any style of trouser, a leather badge bearing the Bertelles logo and a contrasting navy elasticated back portion. Your friends are sure to be green with envy. 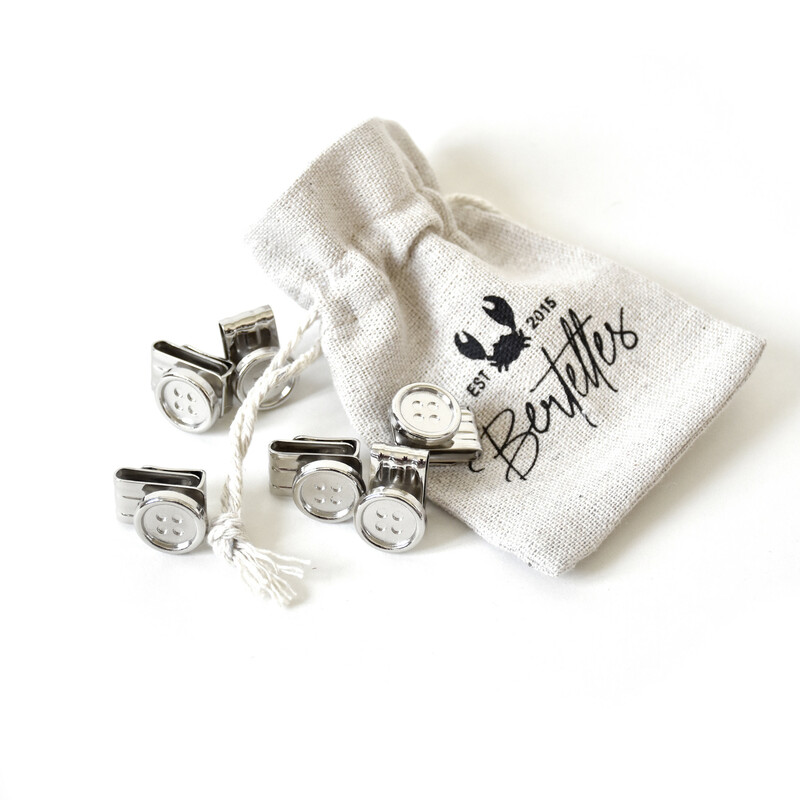 And with Bertelles, you know exactly what you’re getting – handmade items, an exceptional finish and true expertise. We leave nothing to chance.